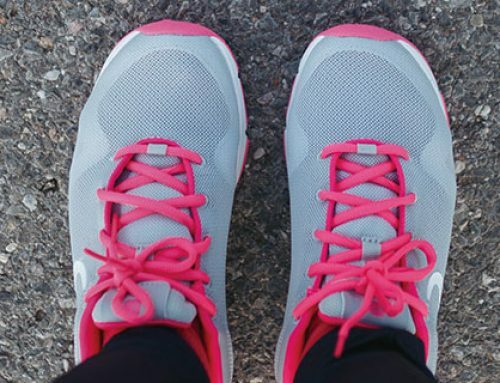 Whether you’re beginning a fitness journey for the first time, or you’ve been at the wellness game for a while, you know that finding ways to stay fit on vacation can present a challenge. But your fitness goals don’t have to take a vacation, even when you are! 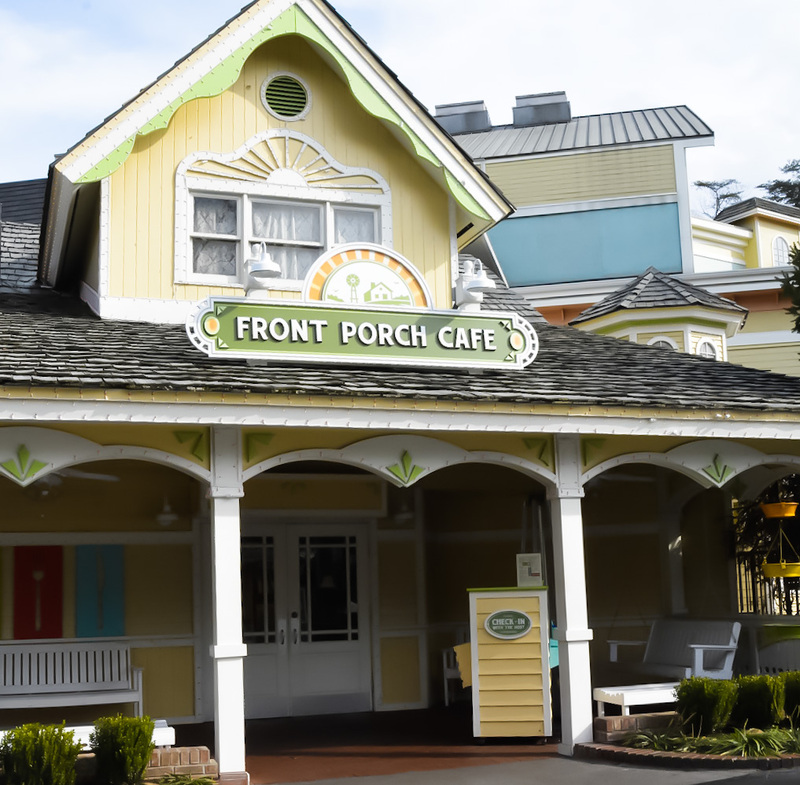 Staying fit can be an attainable part of your visit to Dollywood (and can also be part of the fun!) 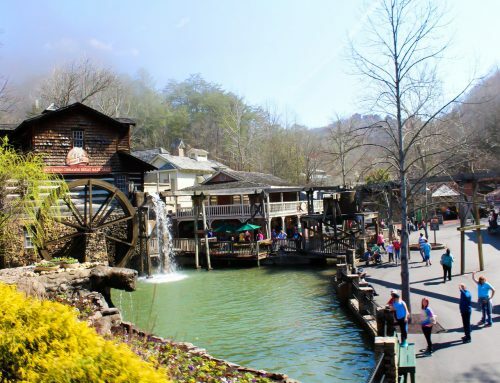 Not only are you surrounded by the natural beauty of the Great Smoky Mountains, but the spirited music, thrilling rides and contagious energy and charm of the park are a welcome change from the local gym any day! Set a step goal as a family. From the oldest to the youngest, everyone can work (and step) together to reach your goal as a family! Consider the ages and abilities of everyone in your group, and then come up with a reasonable goal to strive for. 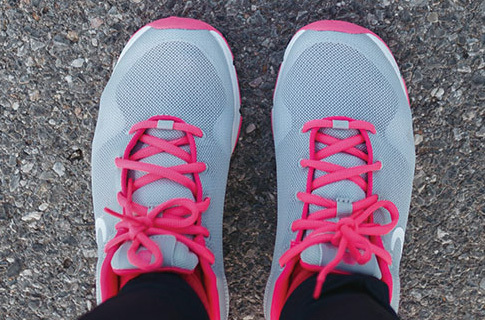 Basic fitness trackers and pedometers are inexpensive and provide a great way for everyone in your family to track their progress. 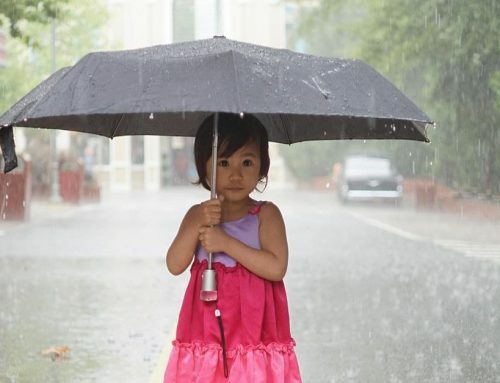 At the end of the day, assign the task of calculating all the group steps to an older child (a great educational task!). 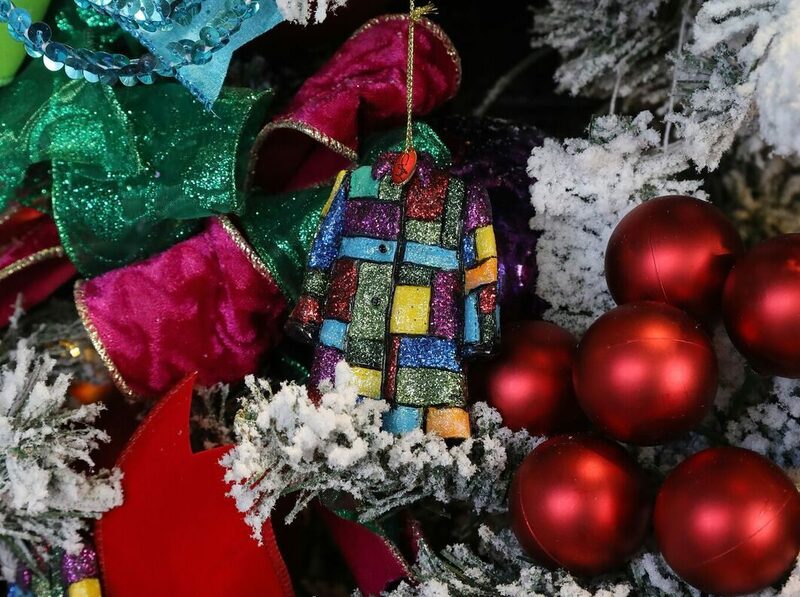 If your family reaches the goal, decide on a collective reward such as a cheerful Dollywood Christmas ornament from the Emporium or a timeless piece of Stone Penland pottery, which everyone in your group can enjoy. Plan an (imperfect) path. Instead of taking a direct route between shops, shows and rides, crisscross from one area of the park to the other as you hit each attraction. 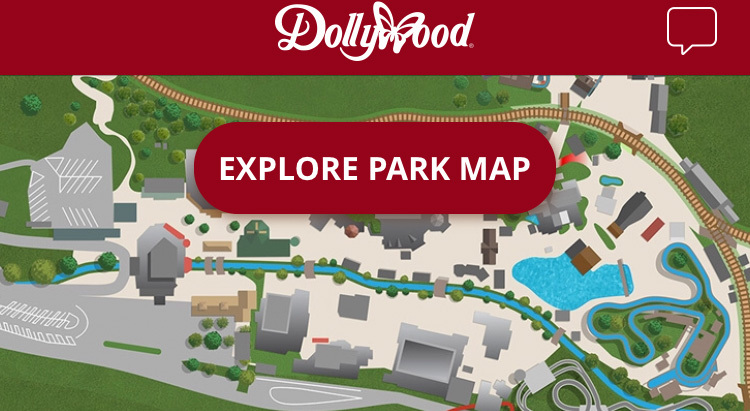 Use the Dollywood app to plan a path for your group that takes you throughout the park on various courses. 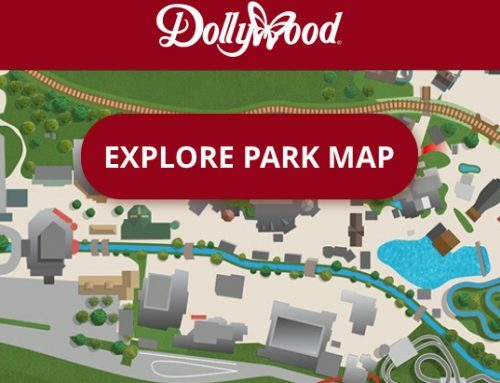 Not only are there many aspects of the park you will discover along these “scenic routes,” you will also add more steps without even realizing it! Make sure you stop and take lots of pictures, too! 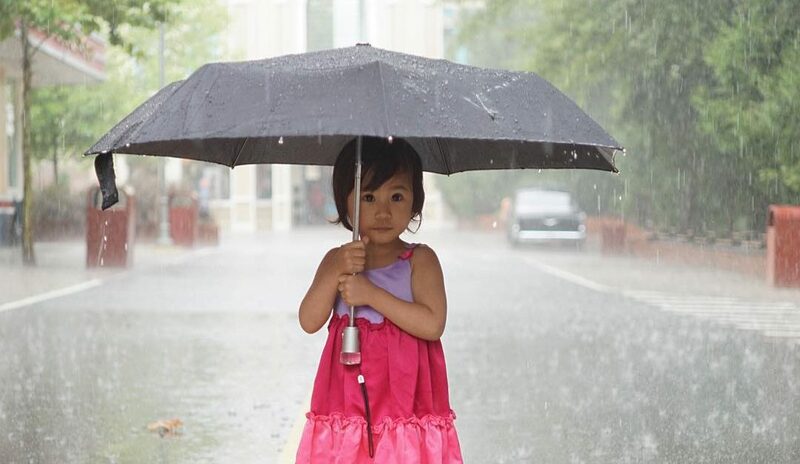 Planning a family photo scavenger hunt is also a fun way to add steps for everyone. 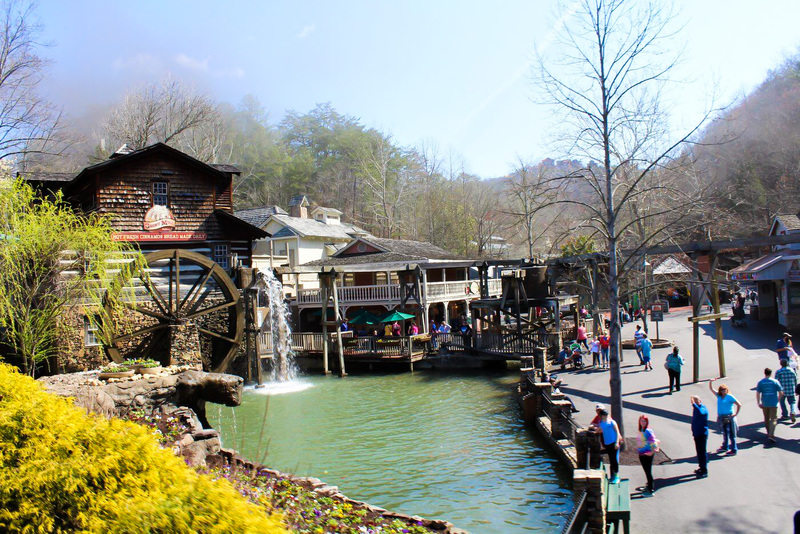 Your trip to Dollywood will make achieving those daily steps so fun that your treadmill will get jealous! Just be mindful to drink lots of water (which is free at any food or beverage stand within the park) and stay hydrated to avoid any unnecessary troubles. 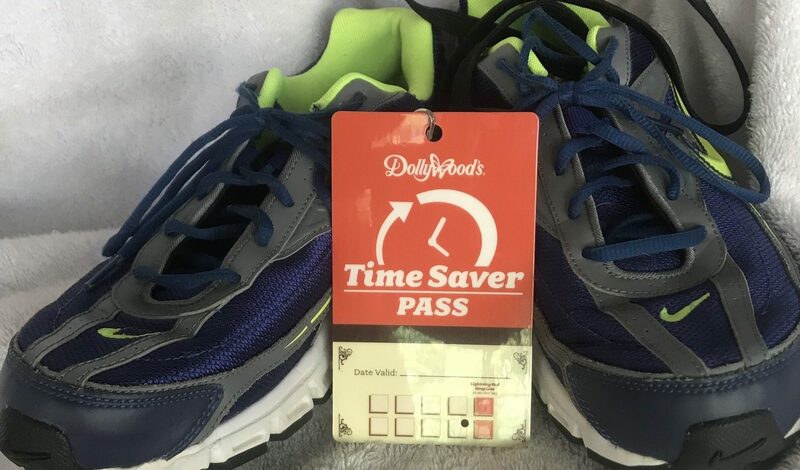 Also, don’t forget to wear comfortable shoes that will make all those strides feel as uplifting and inspiring as the time you spend at Dollywood.